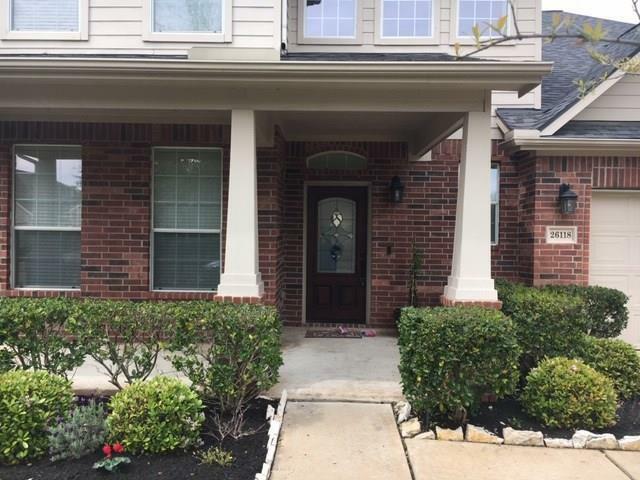 MAJOR UPDATES ON THIS BEAUTIFUL PROPERTY IN CINCO RANCH!! 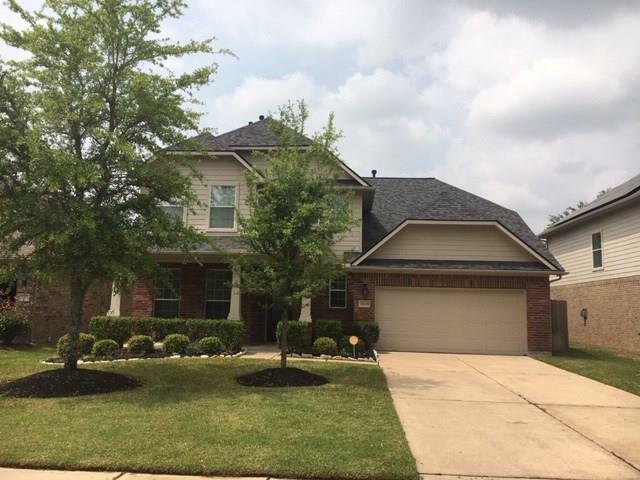 New Roof, New Tile Floor for entire 1st floor, New Carpet for entire 2nd floor, Master Bath Remodeled,New Fixtures throughout, New Gutters,All New Appliances. 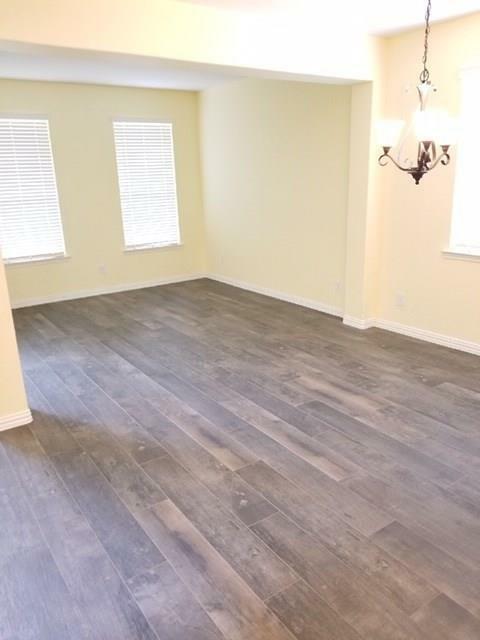 Brick Fireplace, Huge Game Room, Huge Kitchen Island, 2 Alexa Thermostats. 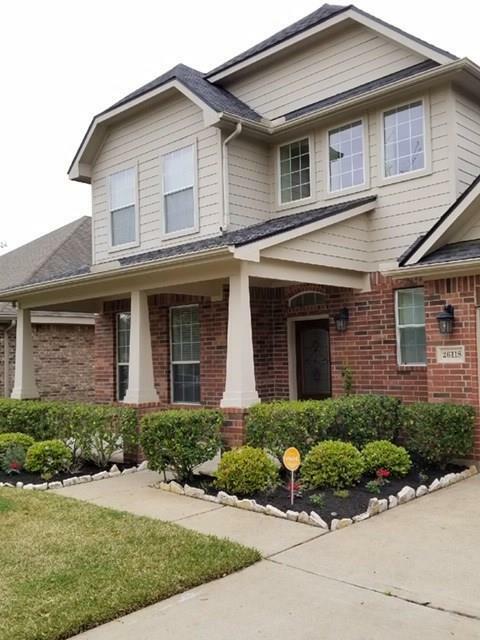 Wood tile, Granite Kitchen Counter tops, Beautiful Appliances, New Fence and gate, Sprinkler System throughout entire yard, Ring Doorbell. No Rear Neighbors. Home also between double cul de sac, no traffic area. Great area Pools. No Harvey Flooding! !